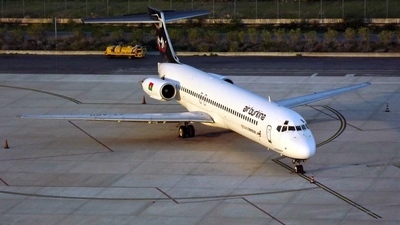 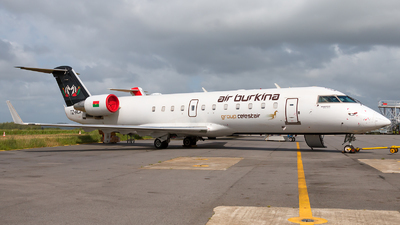 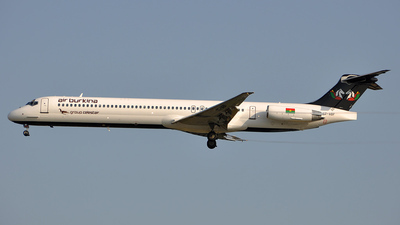 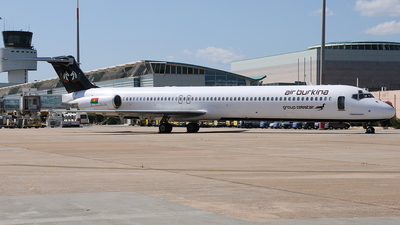 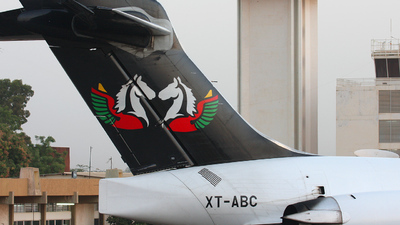 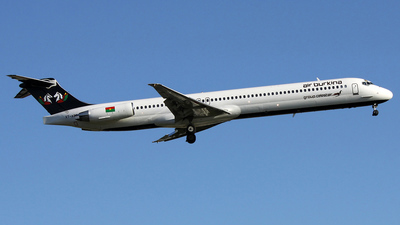 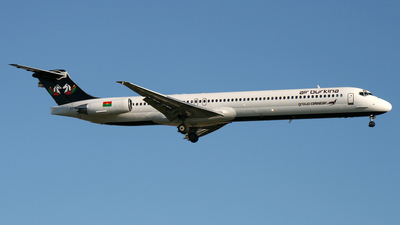 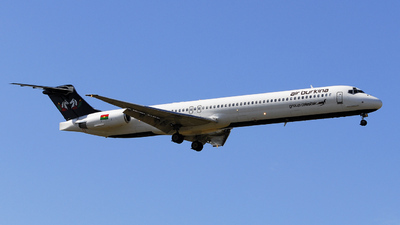 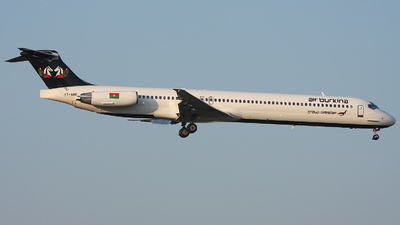 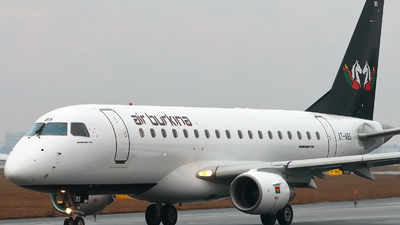 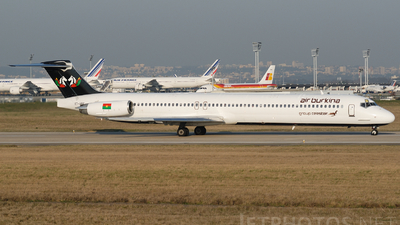 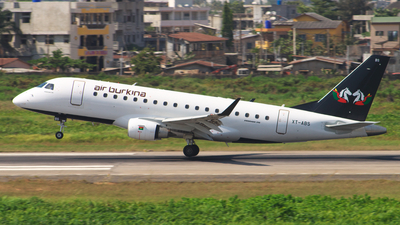 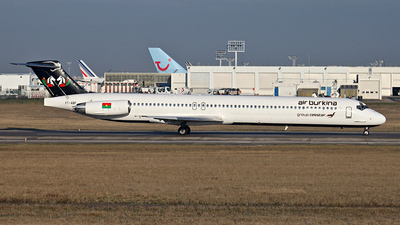 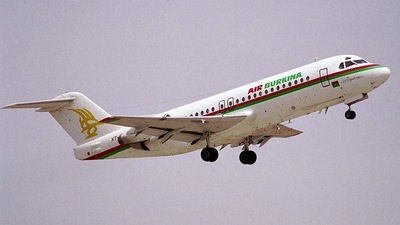 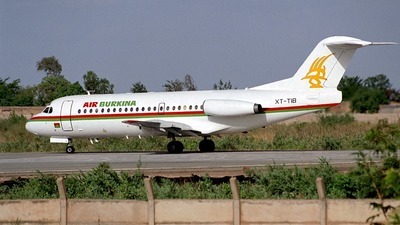 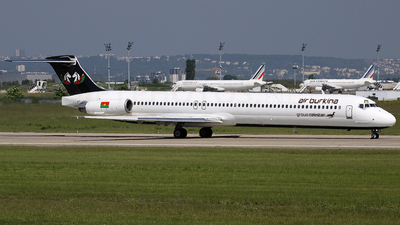 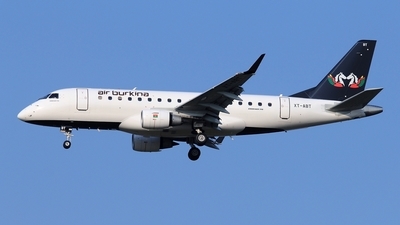 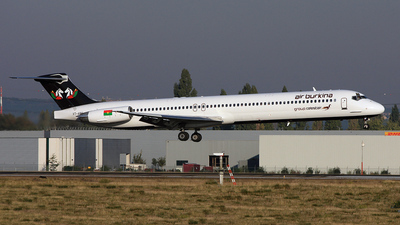 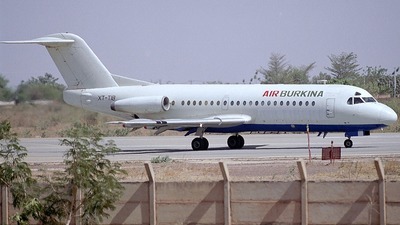 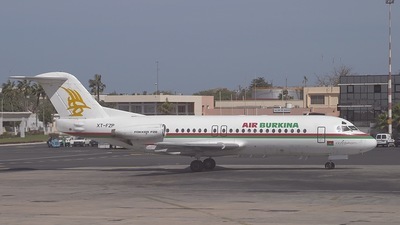 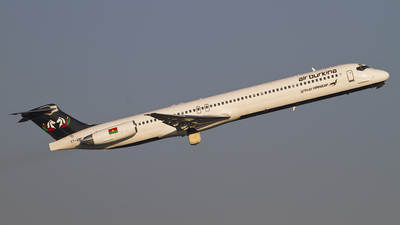 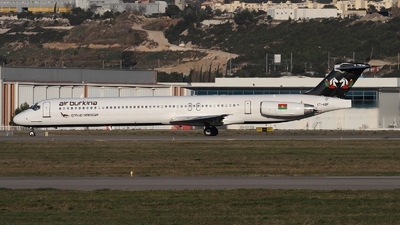 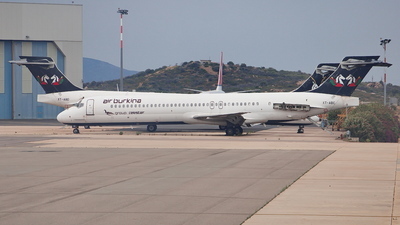 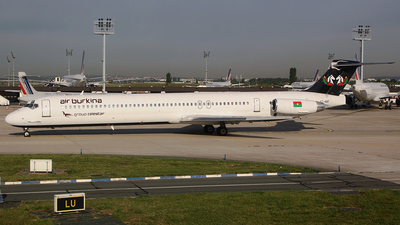 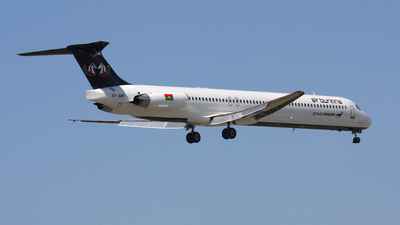 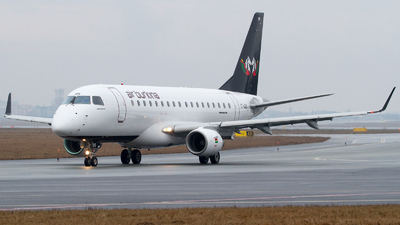 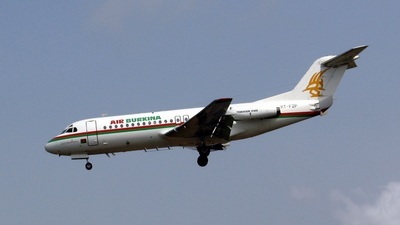 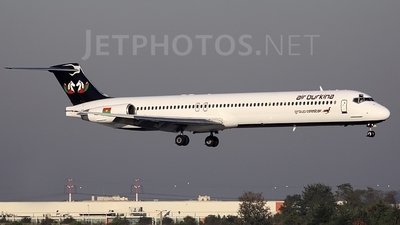 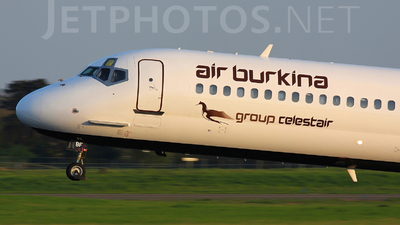 Note: Passing through on delivery, XT-ABG is the first CRJ-200 for Air Burkina. 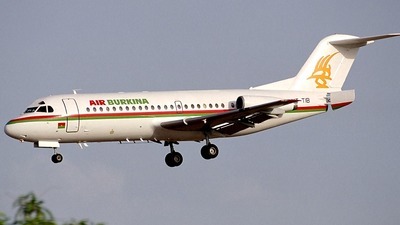 Note: Burkina mad-dog lining up heading to Africa ! 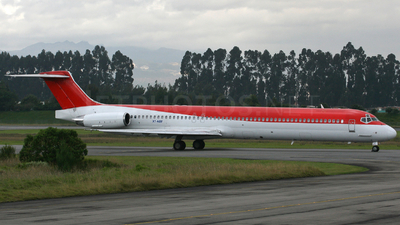 Note: Facing the truth about the MDs in Colombia. 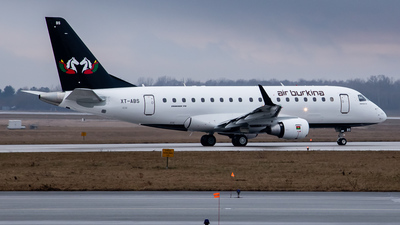 First time I see one leaving for good! 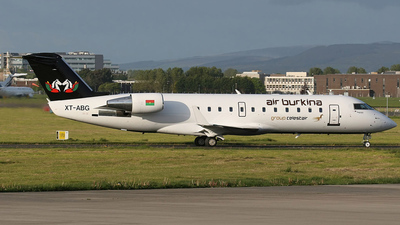 :( It was begining its long trip to its new home in Burkina Faso flying for Air Burkina.